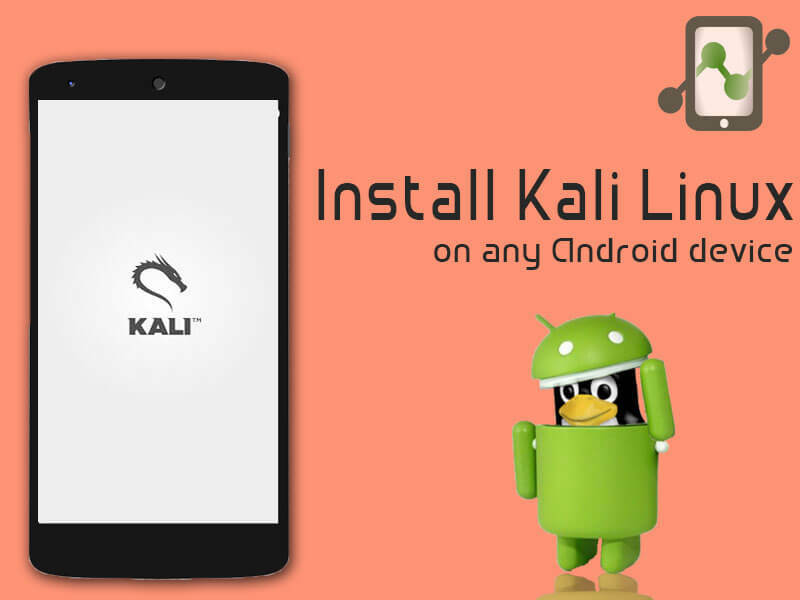 How To Install Kali Linux on Android using Linux deploy. 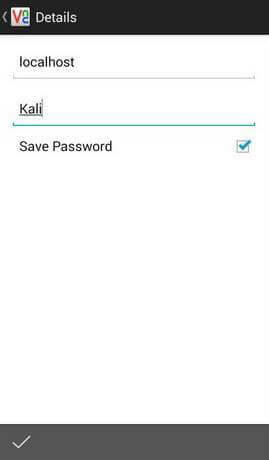 Install Kali Linux on any Android device. Kali Linux is one the best love operating system of white hat hackers, security researchers and pentesters. It offers advanced penetration testing tool and its ease of use means that it should be a part of every security professional’s toolbox. While Kali linux is available for few devices only. However this does not mean you cannot install Kali Linux in a chroot on almost any modern device that runs Android. In fact, the developers of Linux Deploy have made it extremely easy to get any number of Linux distributions installed in a chroot environment using a simple GUI builder. Let’s get started with installing Kali Linux On Any Android device. Also Read: Questions Asked in Android Interviews! Must Read for Geeks! A device running Android 2.1 and above, rooted. At least 5 GB free space on internal or external storage. A fast, wireless internet connection. Rooted Android Device: How to Root any Android device. A collection of utilities and software’s I found useful. These are day to day software’s that are available in most other Linux distributions or at least I think they should be made available as part of a default installation. Kali Linux is made to boot up fast and low of resources. But if you have some more CPU and GPU power to spare, you might want to try to make it look more colorful. Step 1. First of all download and install Linux Deploy App in your android from the Google Play Store. Step 2. Now After downloading and installing it launch the app in your device and there tap on download button. Step 3. Now there tap on Distribution option and change it to Kali Linux instead of Linux. You’ve pretty much covered the important stuff. Optionally, you can choose your architecture, verify that the Kali mirror is correct, set your installation type and location on your Android device, etc. Generally speaking, the defaults provided by Linux Deploy are good to begin with. Step 4. Now scroll up and click on the Install button at the top of there. Depending on your Internet connection speed, this process could take a while. Now you can use either a SSH or VNC client to access your Kali instance. Step 7. Now click on Connect button. That’s it, you are done. Now Kali linux gets installed in your android and you can enjoy the dummy hacking environment in your android. Some devices reported strange error after Installing Kali Linux. If you faced any such error, it could be a ROM issue. Try with other device if you failed. Let us know if you faced any strange error whose solution you can’t find in Linux forums, we will try to provide you solution. Do you really need an Antivirus App on Android?